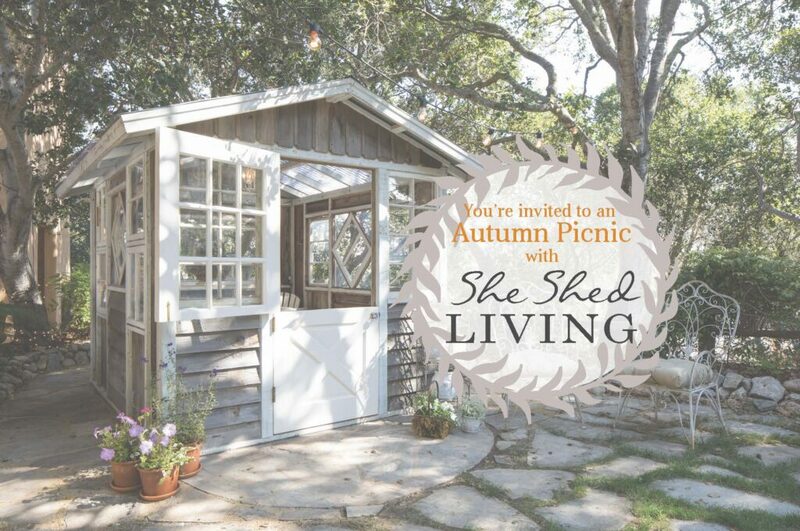 We’re thrilled to announce the official opening of She Shed Living. We’ve been online for a few months now but THIS time it’s bricks and mortar! Yes, our beautiful 1920s cottage and huge front yard in historic downtown Murrieta are ready for business. October 27 is the date, 24957 Washington Ave. is the place; party starts at 1 p.m. Wear comfortable casual clothing and be ready for lots of fun. We’re hosting an open house, complete with live music, delicious food and drink and tours of the property. 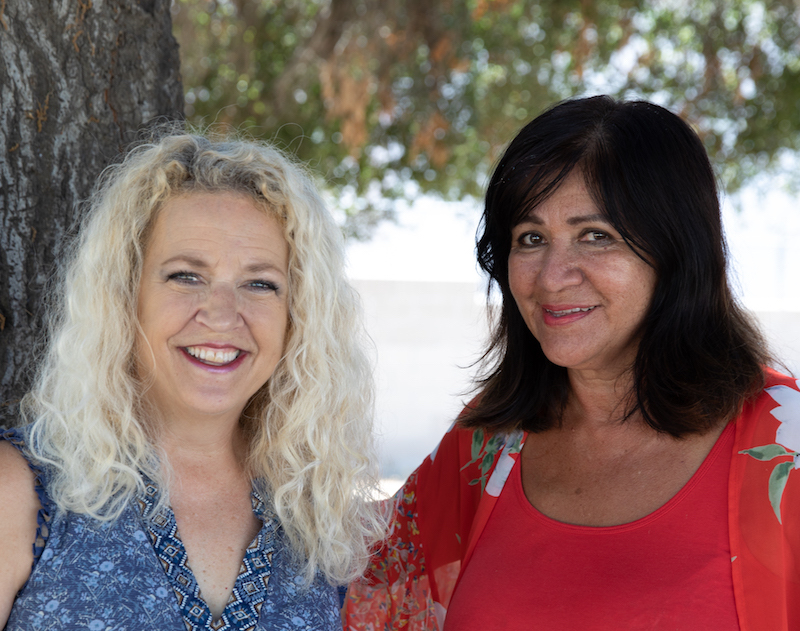 Our big news is that we are now offering beautiful, one-of-a-kind she sheds to women throughout Southern California. In conjunction with premiere builder A Place to Grow in San Luis Obispo, we can bring exquisitely built and designed sheds of any size to clients and help them craft each wall just the way they want it. Our ingenious design and fabrication techniques offer ease of installation and the best possible price. OK taking the sales hat off now. We just want to meet you in person and celebrate the joys of outdoor living and having a place of your own. Want to come? Send us an email.